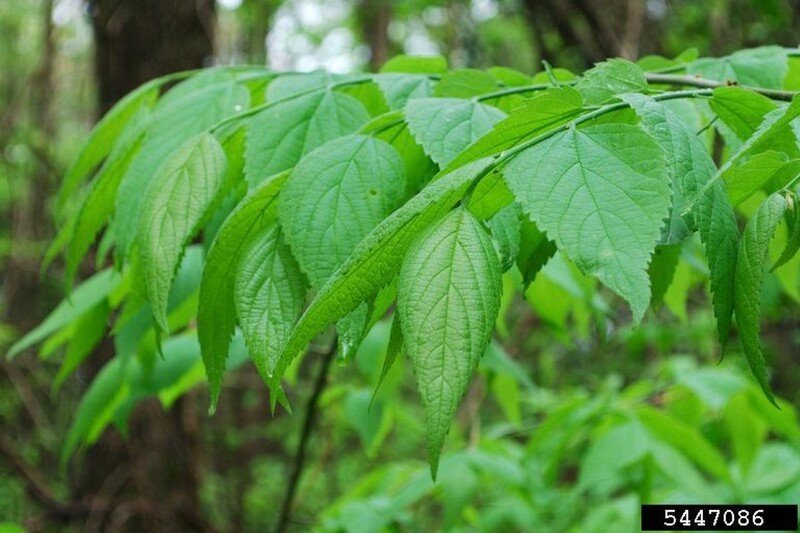 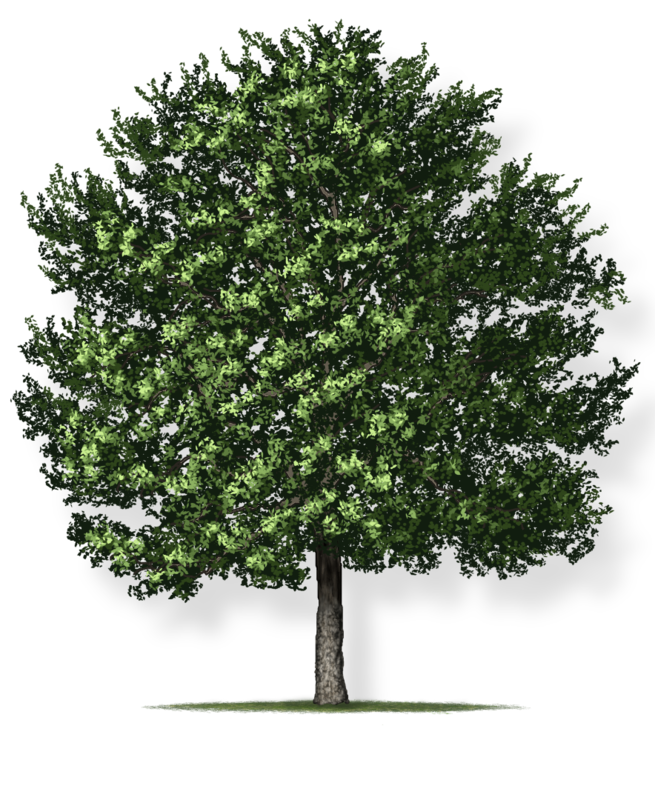 The common hackberry is adapted to survive in most soil conditions. 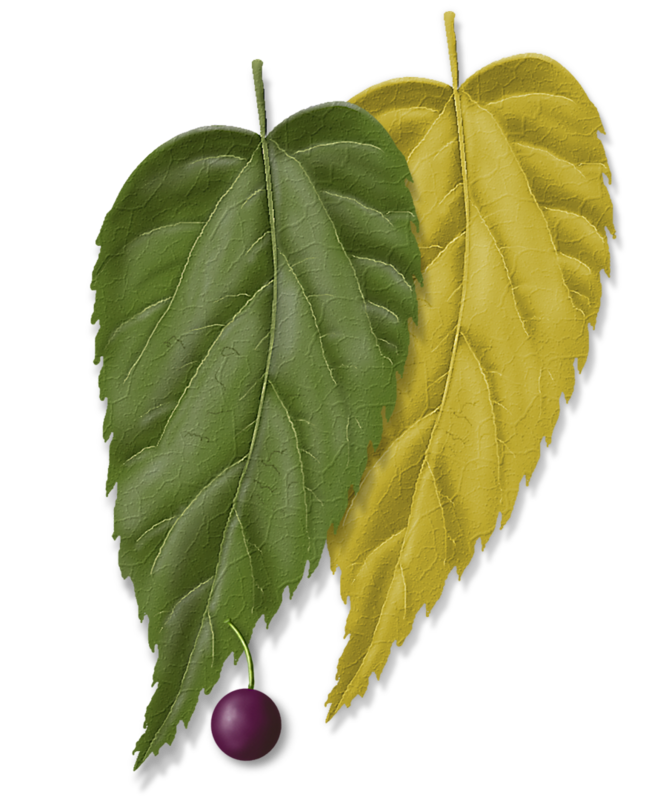 The leaves turn a bright yellow in the fall. 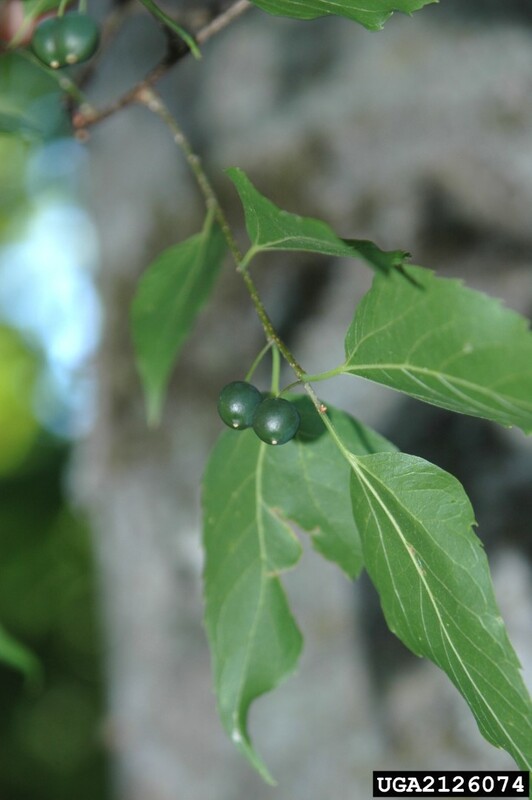 Birds eat the small cherry-like fruit in early winter. 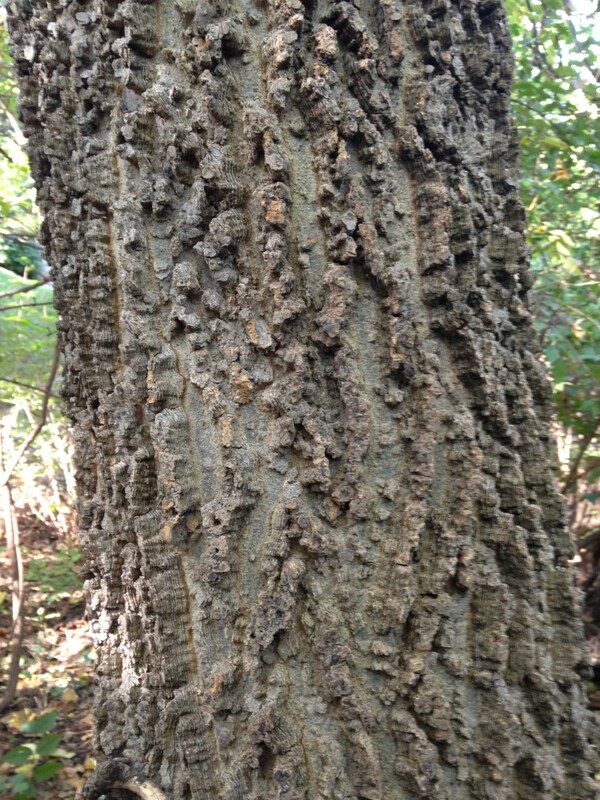 The hackberry’s bark is smooth when young, but it develops a distinctive texture with rough corky ridges as the tree matures. 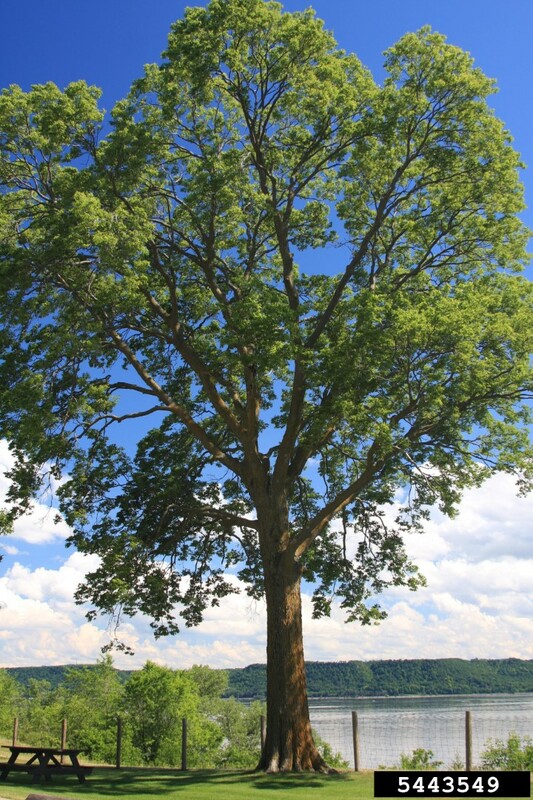 This resilient tree is tolerant of both flooding and drought.